I have always been skeptical of low power mobile-chipsets claiming to give desktop like power but untill Tegra 5 is released into mainstream, we will just have to take Nvidia’s word for it. Those of you who are Mobile lovers, this will come as a pleasant surprise, because allegedly the Tegra 5 “Logan” is more powerful than the PS3 and the 8800 GT, not only that, it will consume only 2W. 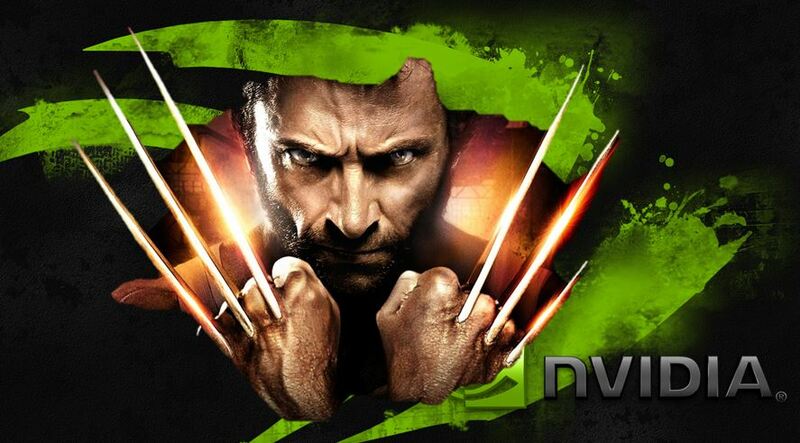 So here’s the thing, Nvidias Tegra 5 will come in two versions: the 1 W version and the 2 W version and will allegedly yield more power than its 250W counterparts. To put it into perspective that’s a 5 Fold Increase over current graphics chipset in the latest iPad. Not only that, Logan is made from the Mobile Kepler GPU architecture and it will support Open GL 4.3 and Cuda 5 out of the box. 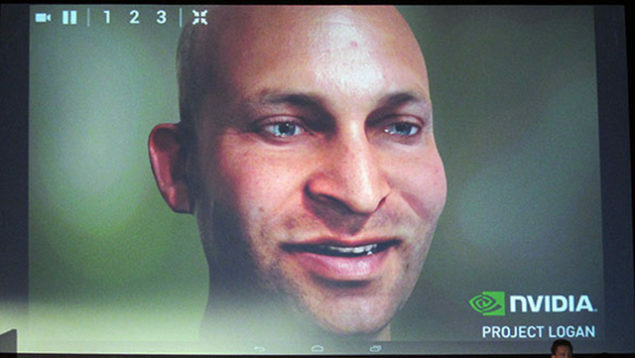 The Nvidia Tegra 5 Logan is basically an ARM SoC rather like the Power VR and Adreno Chips ( and till last gen tegra was at par with them too) however this iteration of Nvidias mobile SoC looks like it is going to make mince meat of the competition. Even though Logan is a 28nm, 32 bit implementation of the process the results are astonishing to say the least. And with Nvidia Tegra 6 Code named Parker right around the bend in 2014 it looks like the performance output might actually lie somewhere near Next Gen consoles. If Logan is actually faster than the PS3 at just 2W than Parker will surely be orders of magnitude ahead of the PS3, could it rival Next Gen? Surely Not? I would be greatly surprised if that turns out to be the case but then again, i am already surprised if these latest reports turn out to be true.